Balmullo farm is located on the east edge of the village of Balmullo. Over the years the village has crept up to it and now the last remaining buildings lie empty waiting to either be knocked down or converted in to homes. 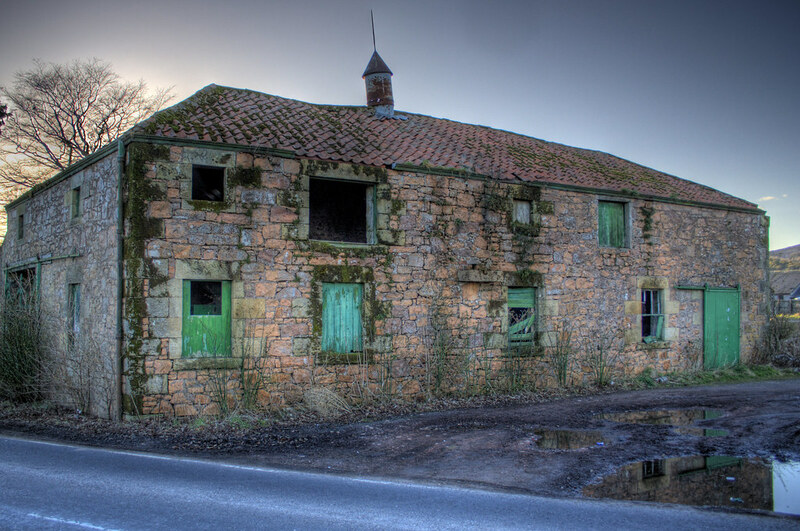 Currently there is a planning application waiting approval / rejection on the last of these barns. 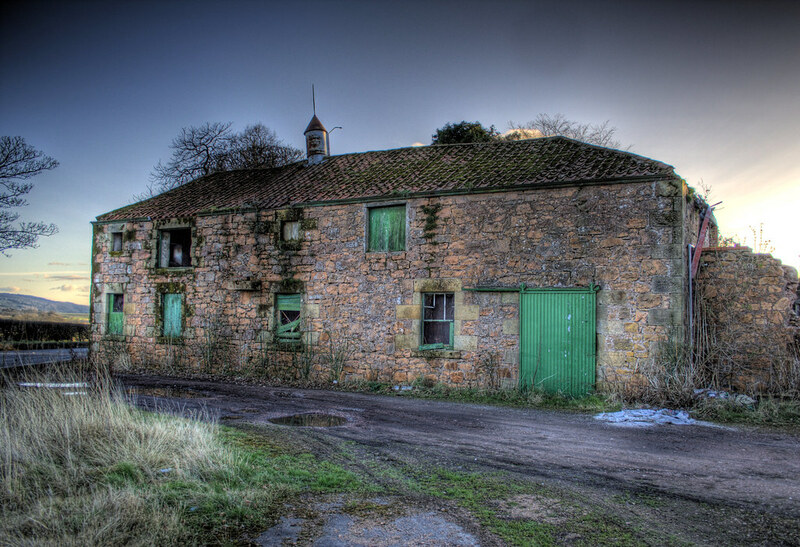 This entry was posted in Balmullo, Ruins, Scotland and tagged balmullo, barn, farm, fife, Ruins, rundown, Scotland, scottish, St Andrews. Bookmark the permalink.